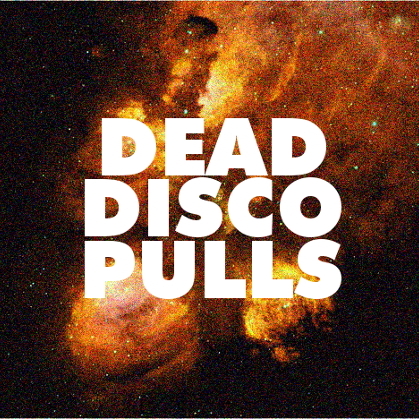 A few more tunes for fans―and fans to be!―of my Viva Radio program, "Dead Disco," which airs every Friday at noon! First is DJ Kaos's "Kosmicher Ruckenwind," the latest from the extraordinary Berlin club staple. It's unlike anything I've heard from the guy before... an intricately layered and textured modern take on the work of 70s German kraut rockers like Cluster, Tangerine Dream, Harmonia, and so on. Third, and last, is one of my favorite Rvng Of the Nrds edits ever, the inaugural release's "Trip One (the Flying Squad Edit)" by Giorgio Moroder's Munich Machine. The edit, which is by the unparalleled Tim Sweeney under an alias, is one of the most infectiously groovy disco tracks I've heard in the 21st century. A high-water mark to say the least. I've been playing that Walter Jones track quite a bit, really great. The b-side to the Kaos single is cool too, although pretty close to the T&K single.